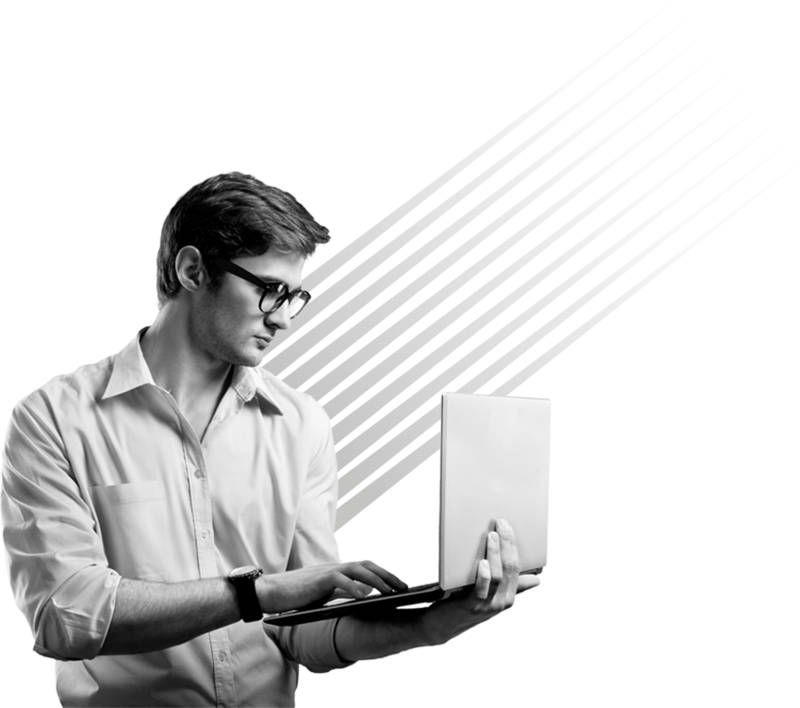 Our platforms enable you to analyse, simulate, plan and predict so you can make the most of opportunities to grow, improve operations and see commercial threats. 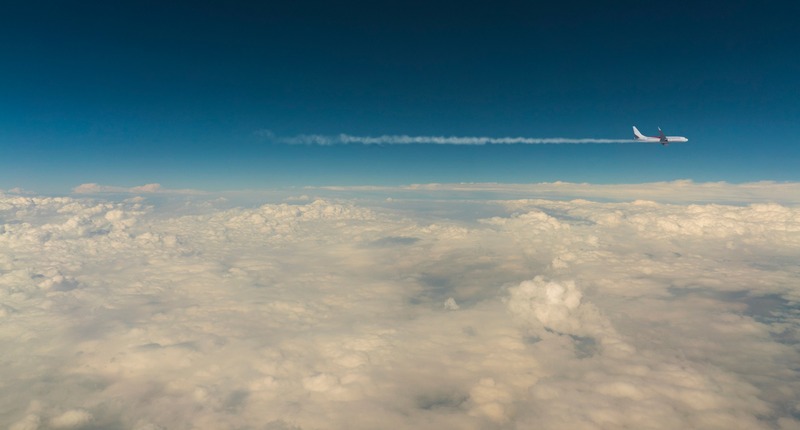 The module-based Analyser platform helps you monitor airline frequency and capacity trends, identify new routes and services, understand passenger traffic flows and evaluate airline connection performance. The OTP Dashboard gives you unique near real-time insight into on-time performance rankings, allowing you to see how competitors are performing. 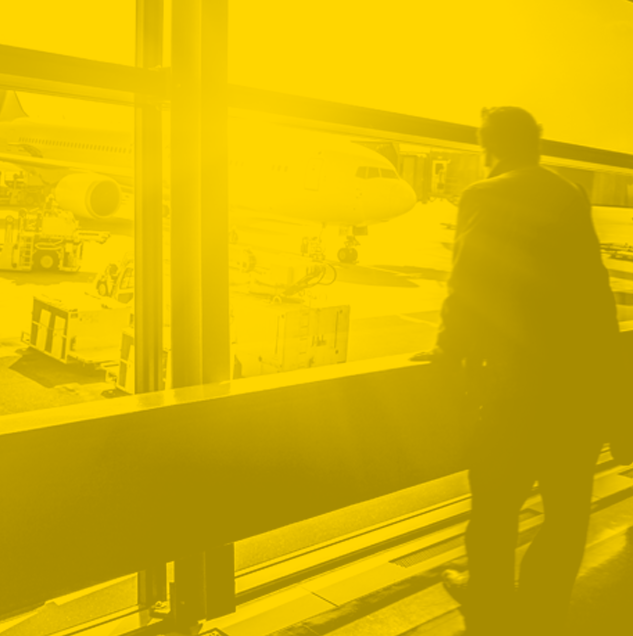 Generate bespoke analysis to create benchmarking opportunities and see how to improve your airline or airport's punctuality. Powered by the world’s most comprehensive air travel database, and with cutting-edge tools and commercial analytics, the platform provides instant access to identify aviation growth trends, spot commercial opportunities and visualise the future. Tailor your platform to suit your needs with five complementary modules available to choose from: Schedules, Traffic, Connections, Mapper and DOT. OAG’s global OTP rankings are used by consumers and the aviation industry as a key performance indicator. 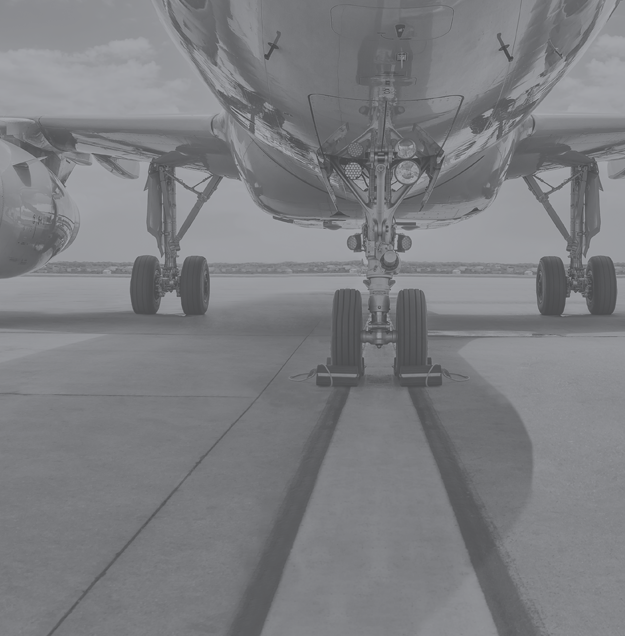 Our dashboard allows airlines and airports to generate bespoke On-Time Performance reports, analysing where and how to improve flight reliability and OTP. Use this tool to deep dive into your own and competitor data, for a granular understanding of the patterns behind delay and disruption.